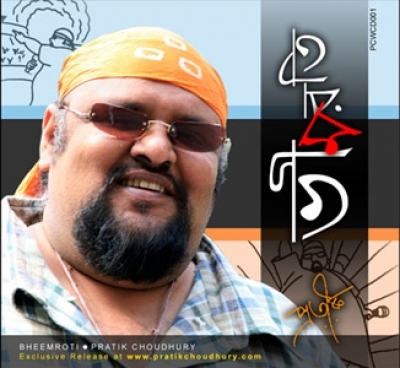 Welcome to the site of PRATIK CHOUDHURY an entertainer par excellence !! 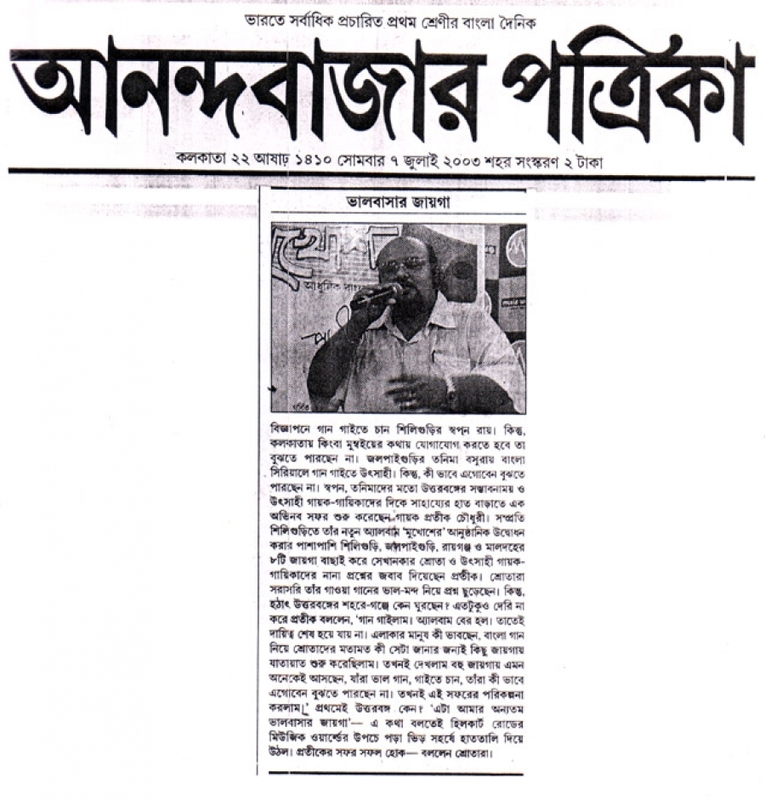 A graduate from Calcutta University he came into music and has been a keen worker till then. His discipline, dedication and grit has been an inspirational motivation to many and has been the main force to what he has been till date. Still working hard every day to acheive something more and more so to create somethinh=g new has been his passion for life !! 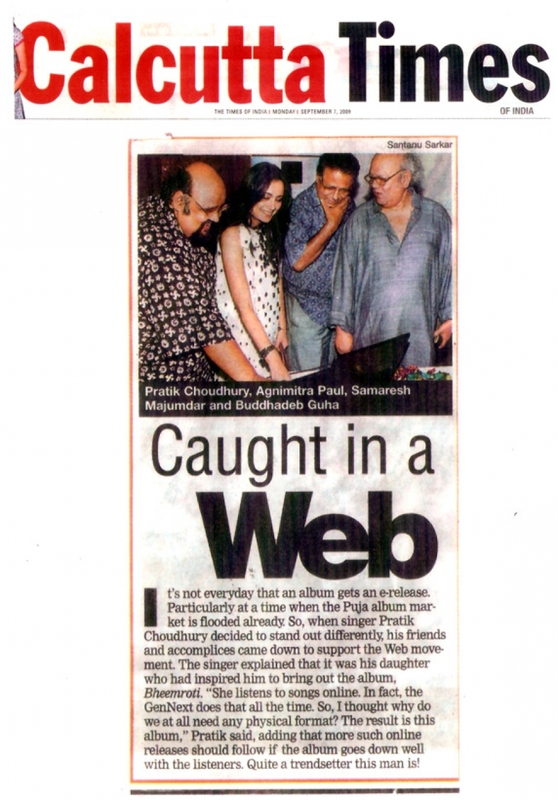 Pratik’s ability to sing and his love for music was initially inspired by his mother Late Purnima Chowdhury. 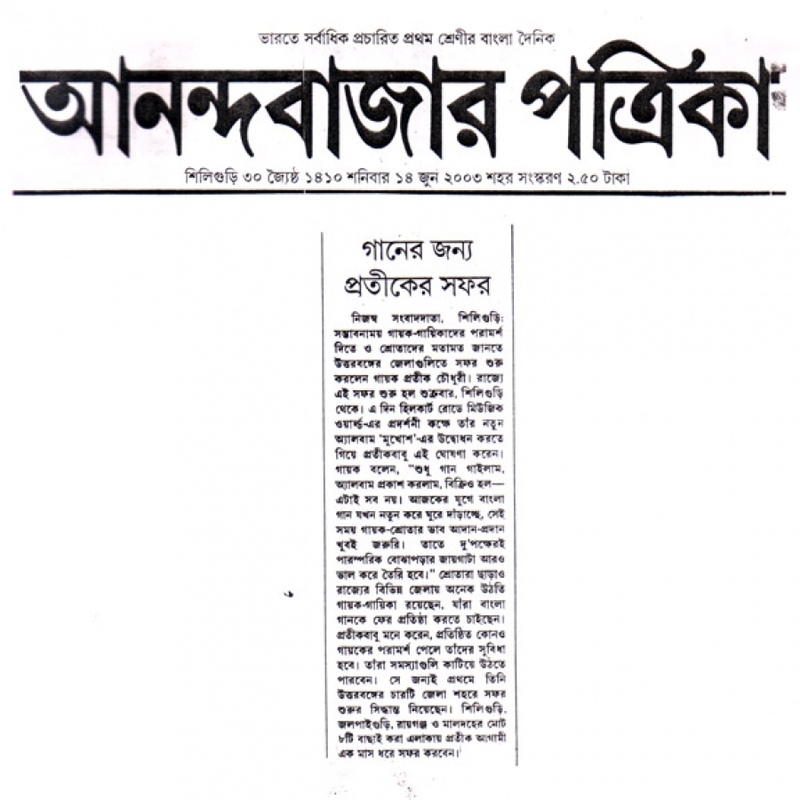 She was an exponent in Rabindrasangeet and also had tremendous interest in any cultural subject. After the basic training from his mother Pratik developed an affinity towards Ghazal. 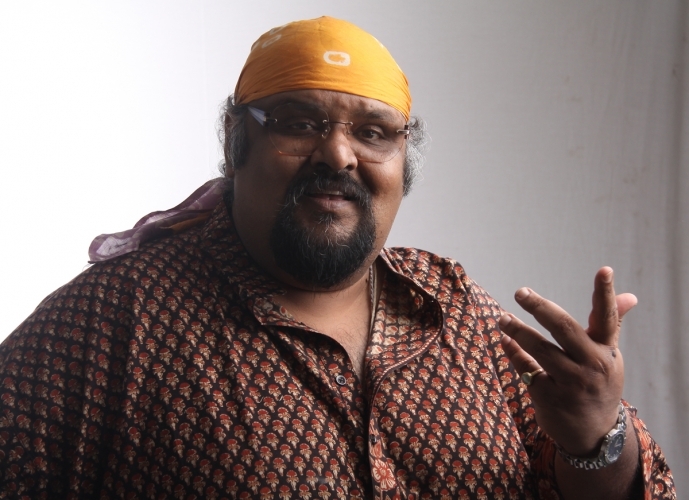 Here he got introduced to his Guru Shri Sheetal Mukherjee an exponent in North Indian Classical Music trained under the able guidance of Pt. 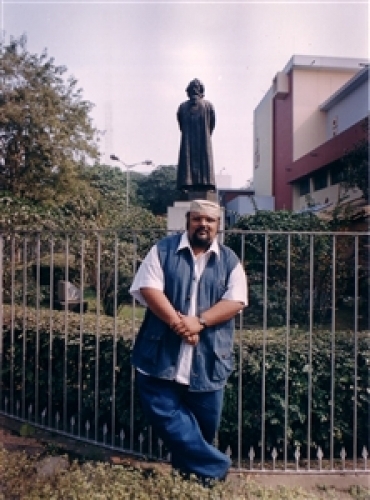 Tarapada Chakraborty. 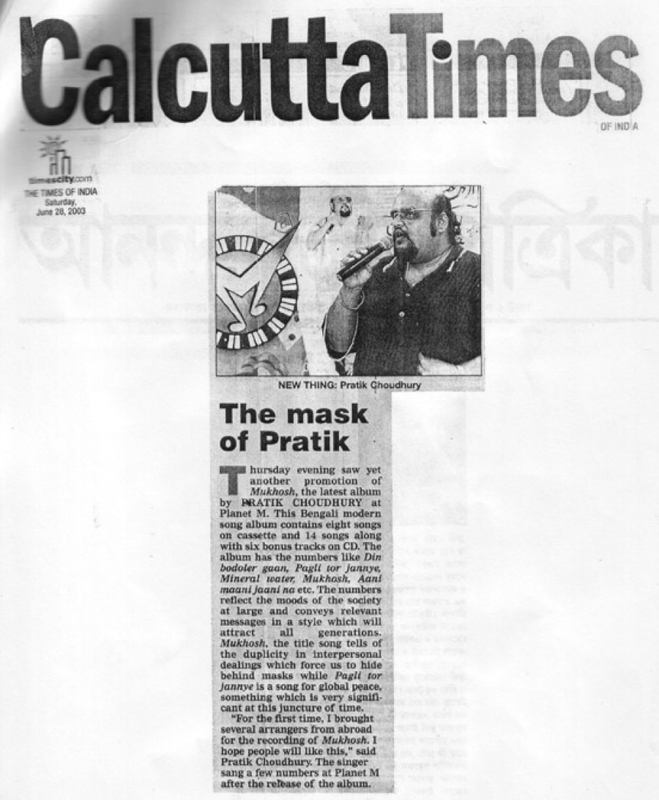 In 1994 Pratik also ventured into the Bengali music industry as an exclusive ‘Playback” singer. 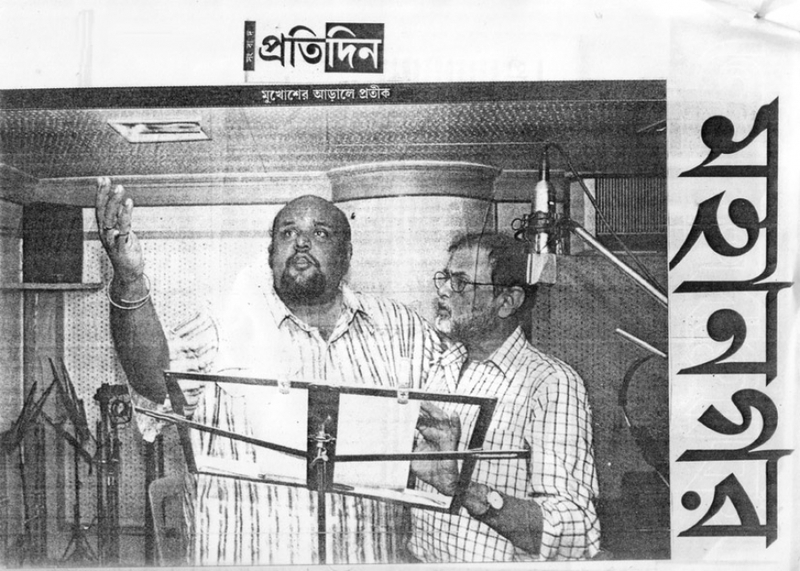 Here he got introduced to Shri Debajyoti Mishra, a music director par excellence and has been a permanent assistant to Late Salil Chowdhury. 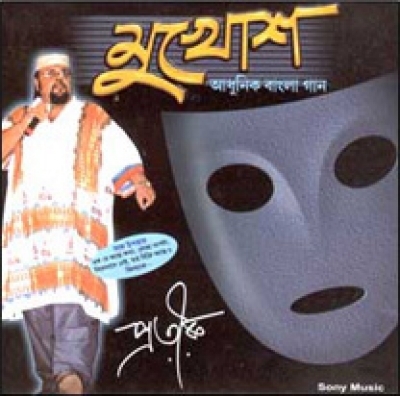 ‘Debu’ as he is popularly known took Pratik to a lovely journey of voice training, technical training and helped Pratik to become the most wanted and competent Playback singer in Kolkata. 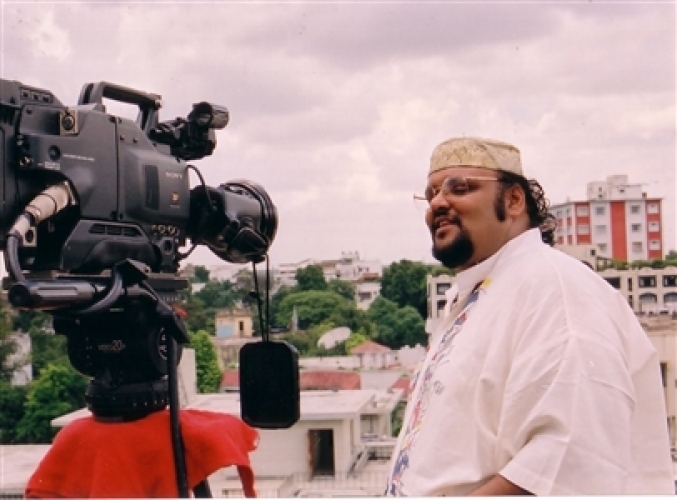 Pratik flagged off his playback career with a series of jingles (TV commercials). Fortune Lotto and hundreds more. 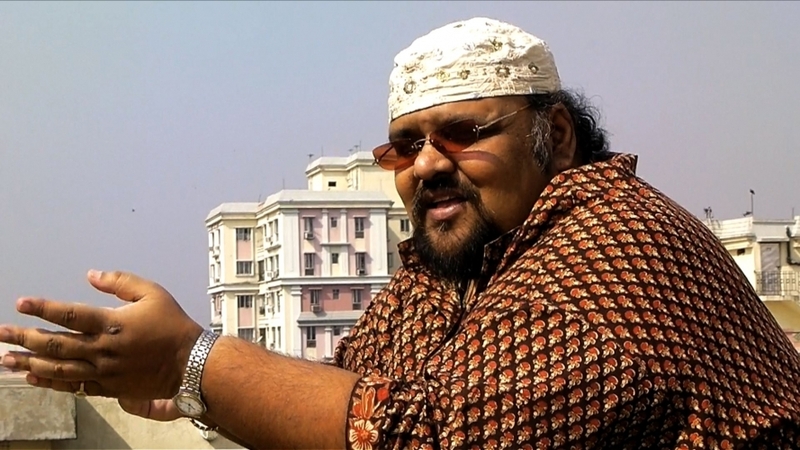 Here names like Sankha Bannerjee (Music Director / Lyricist), Rocket Mondol (Music Director), Rajib Mukherjee (Recordist) are very important. They were his pillars of strength and Pratik is there adorable singer who coming in the recording floor means Quality, Dedication, Honesty, Creative and ultimately client satisfaction. Feature film was also close by. 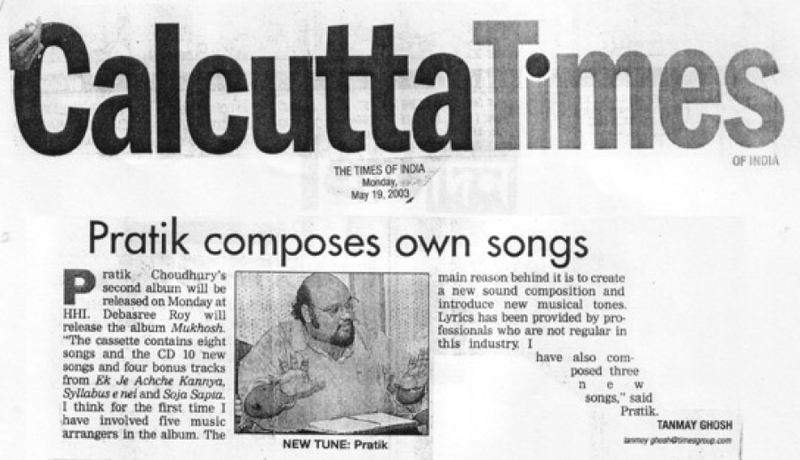 Pratik worked with the major directors like Swapan Saha, Prabhat Roy, Anup Sengupta, Anjan Chowdhury, Haranath Chakraborty, Milan Bhowmick, Subrata Sen and all the rest. 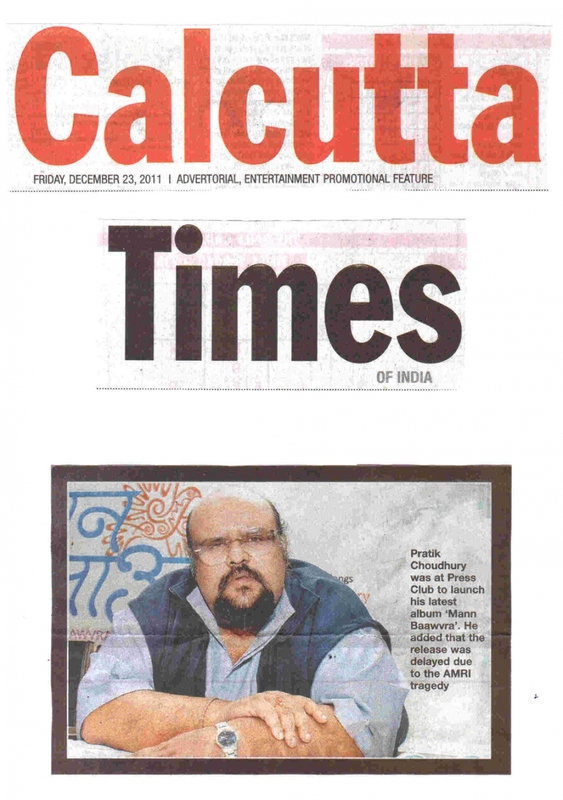 Here Swapan Saha helped him a lot and curved his way into the industry. 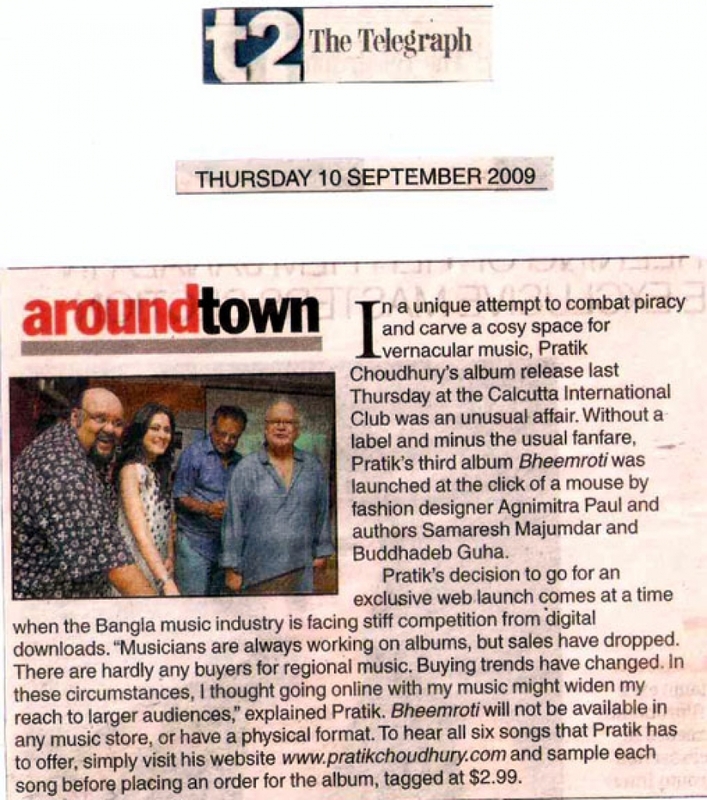 Here it is very important to note that Pratik achieved the status of a popular Playback Singer without a single music album release in the music market. 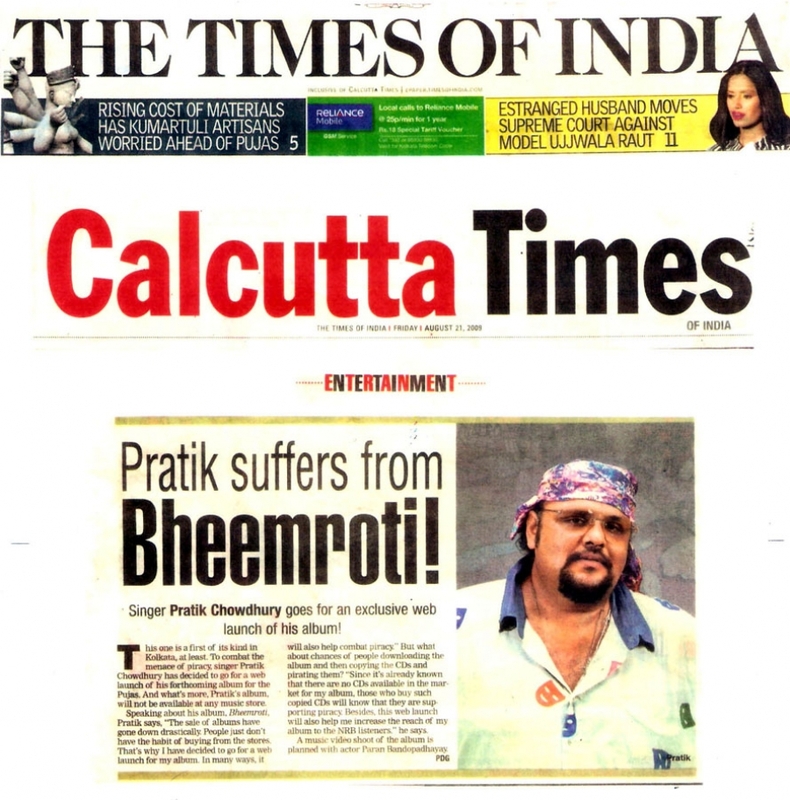 This is a new trend and example set by Pratik in the Bengali Music Industry. 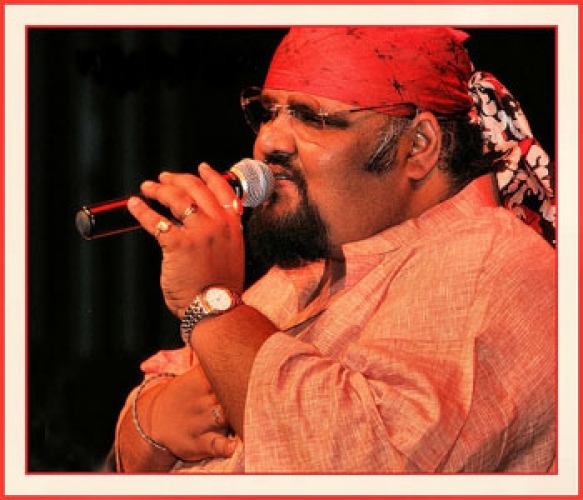 From 1994 he worked as an exclusive playback singer. 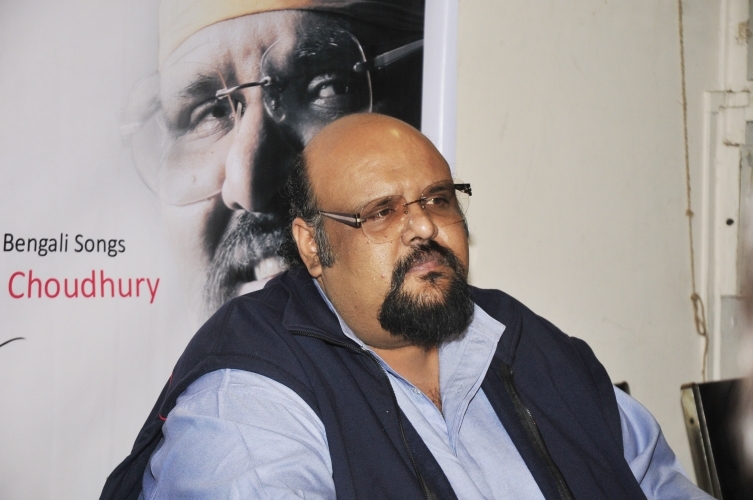 In his playback careers the most popular song being “Ek Je Ache Kanya”. 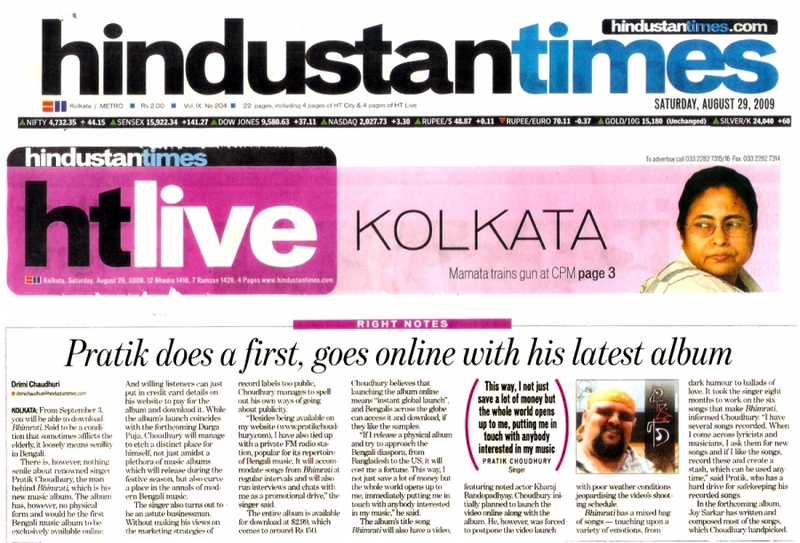 Pratik started his career in music at the tender age of ten. 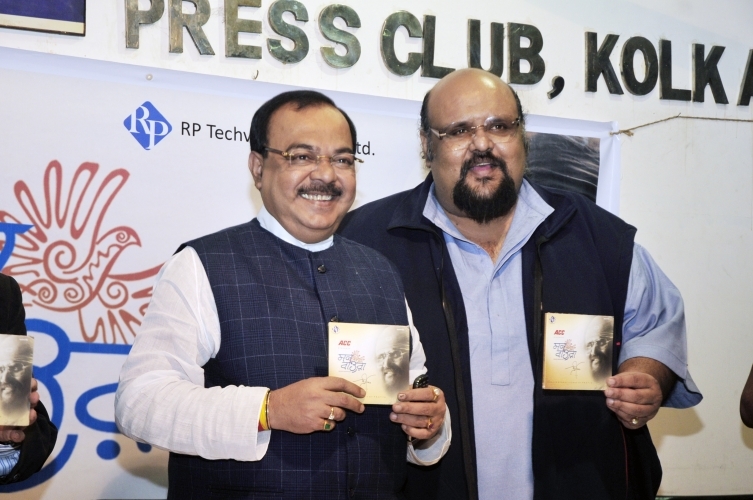 Shri Sheetal Mukherjee’s "talim" was the main source of inspiration to Pratik to take up Ghazal as his exclusive stream through which he has become renowned to the Ghazal loving audience of the country. 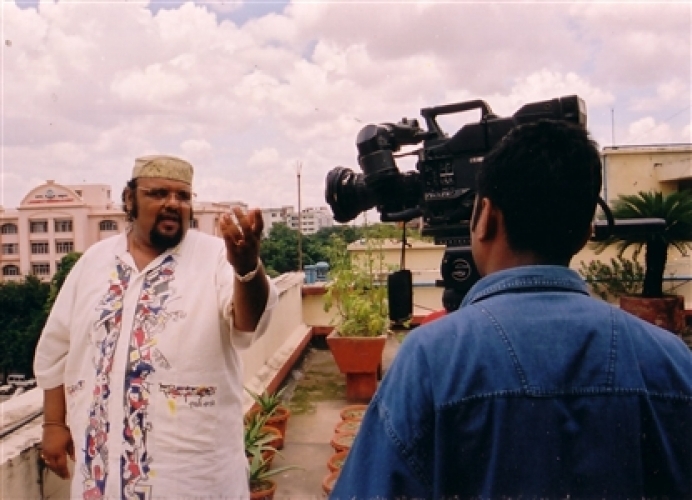 Traveling extensively all over the country he has literally covered Kashmir (J & K Doordarshan) to Kanyakumari (Vivekananda Rock Memorial) and from Bombay (Sur Singar Samsad) to Assam (Hindusthan Paper Corporation), enthralling his audience with his performances. 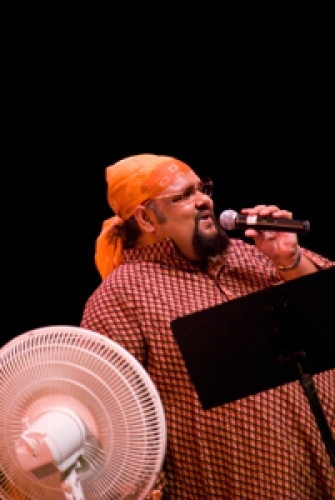 Pratik’s rich baritone voice, exquisite diction of Urdu/Hindi, impeccable ‘gayaki’ (style) and the total command over the subject has won high acclaims wherever he has perormed. 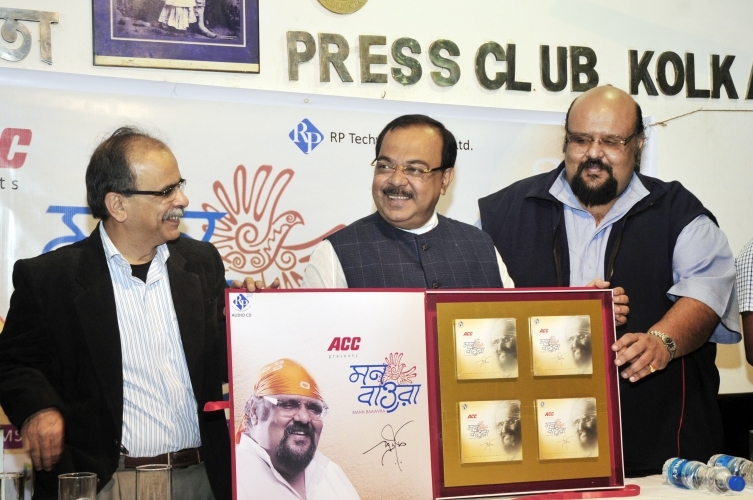 Stalwarts like Janab Ghulam Ali and Shri Pankaj Udhas, with whom he has shared the stage numerous times, have spoken very high of him. 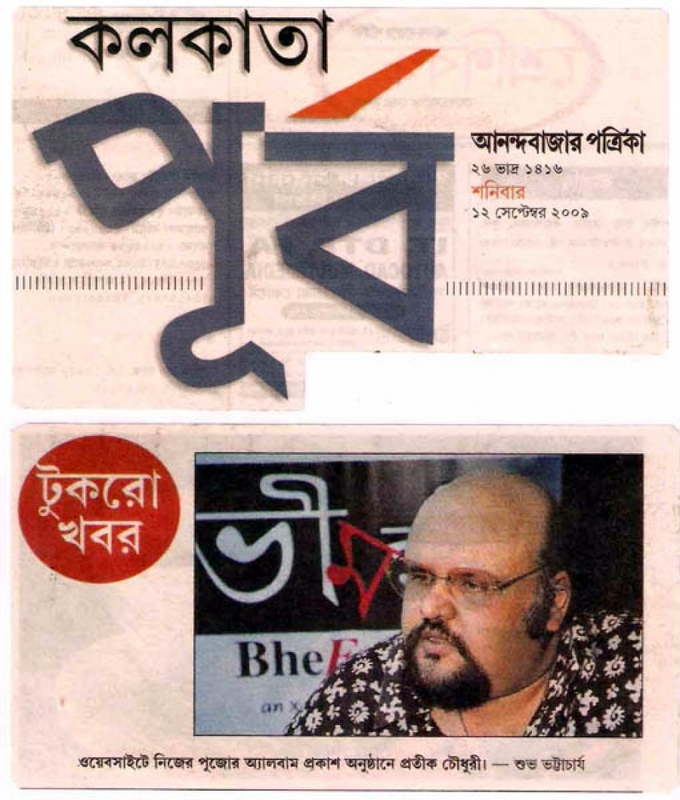 Being a Bengali, Ghazal has always been a barrier to the acceptability of Pratik as a Ghazal Singer. 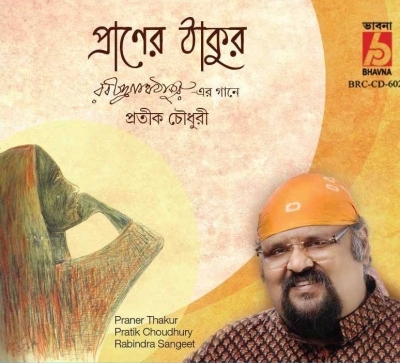 "I am proud to be a Bengali but Ghazal is my soul and I can prove to the world that a Bengali can become a successful Ghazal singer", says a confident Pratik. 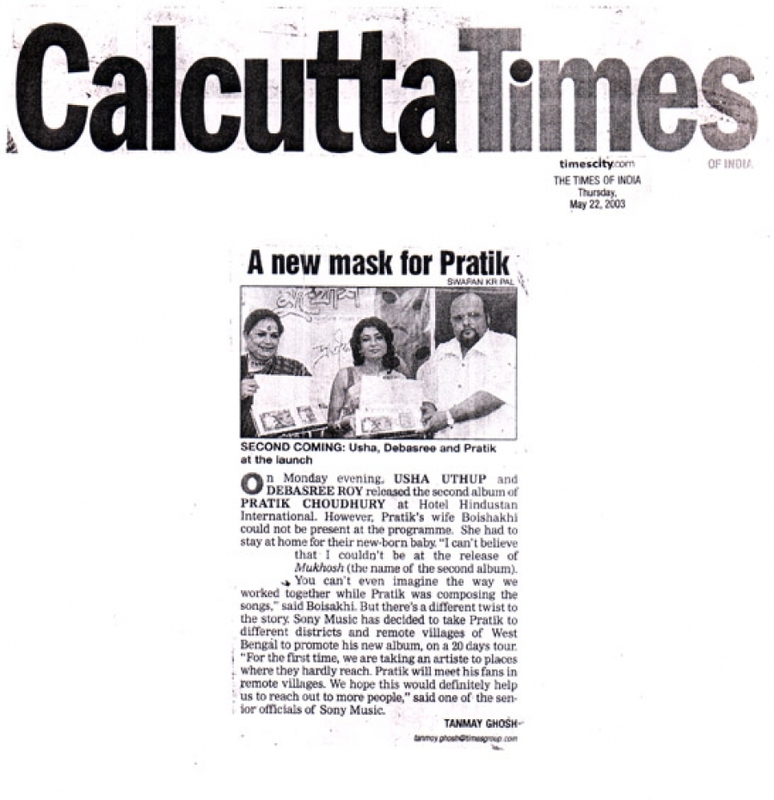 Pratik is one aspirant who is level headed enough to reach the pinnacle of success. 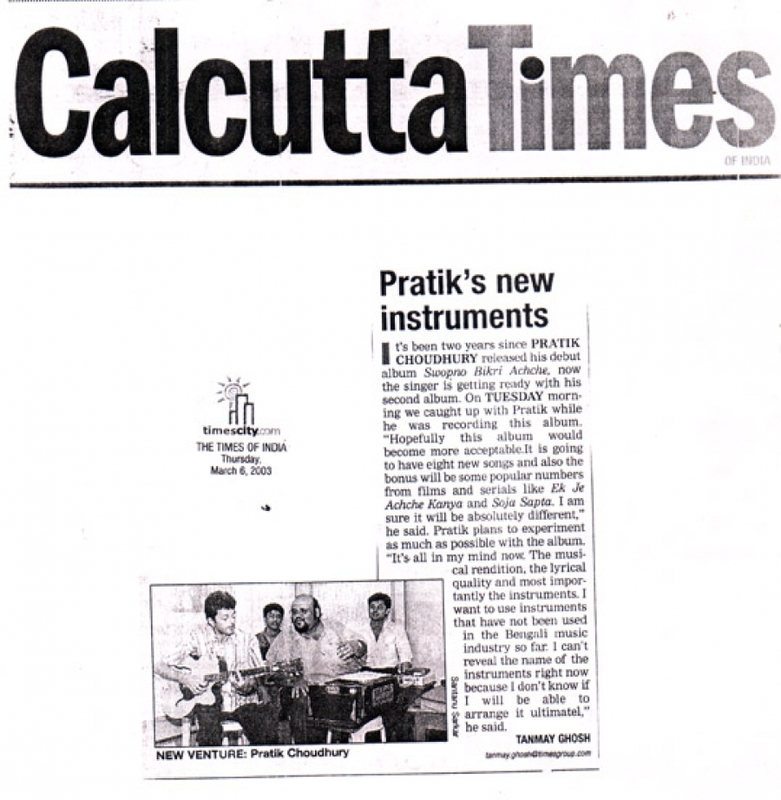 Pratik is still considered the most able Ghazal singer in the Eastern Region of this country. 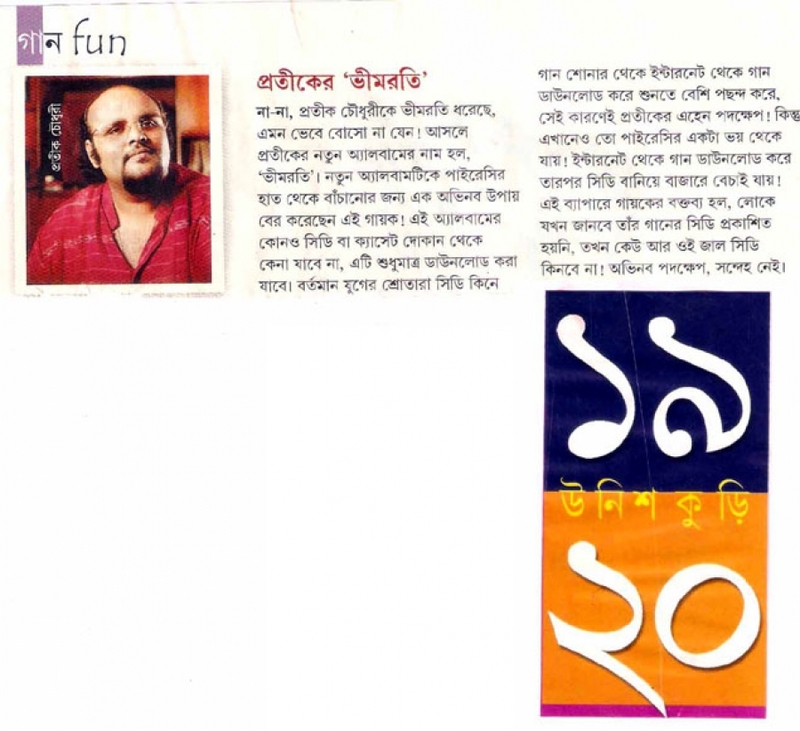 Ghazal career supported by: Mrs. Renu Roy, Mrs. Ina Puri, Mr. Rajiv Maheswari. 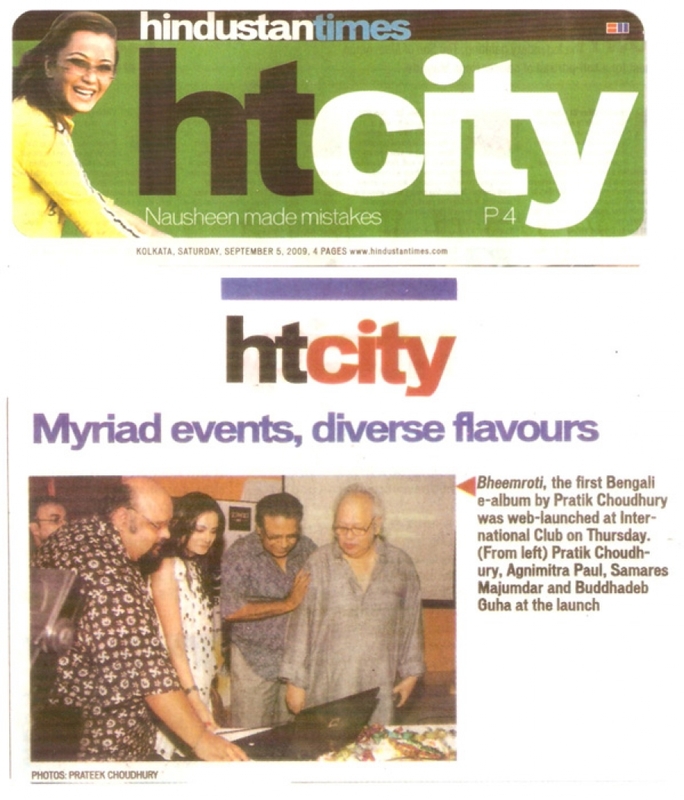 Performed for Times of India at City Centre Resedential Complex on the auspicious occassion of Diwali on 24th October 2009. 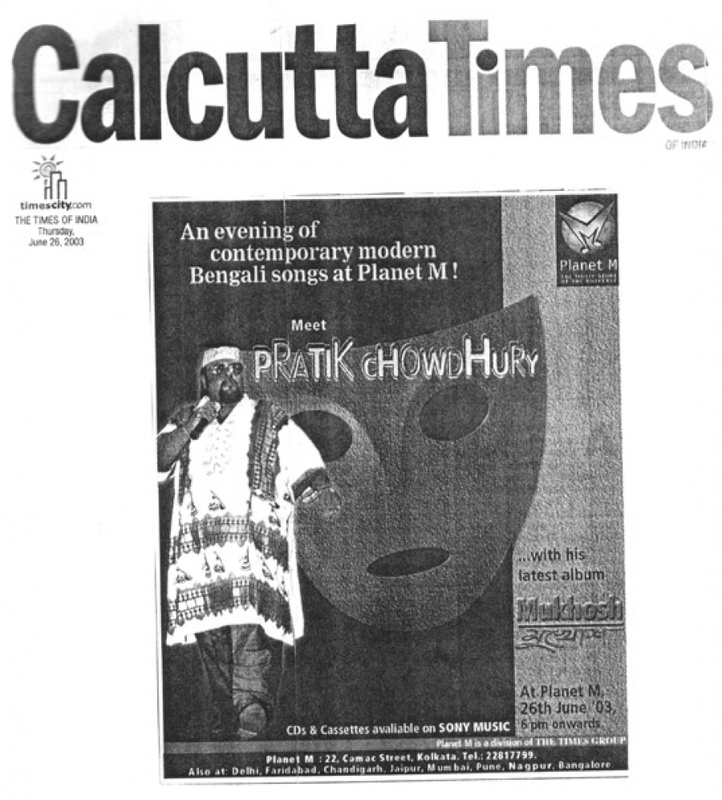 Performed for IBP in Taj Bengal in 2008. 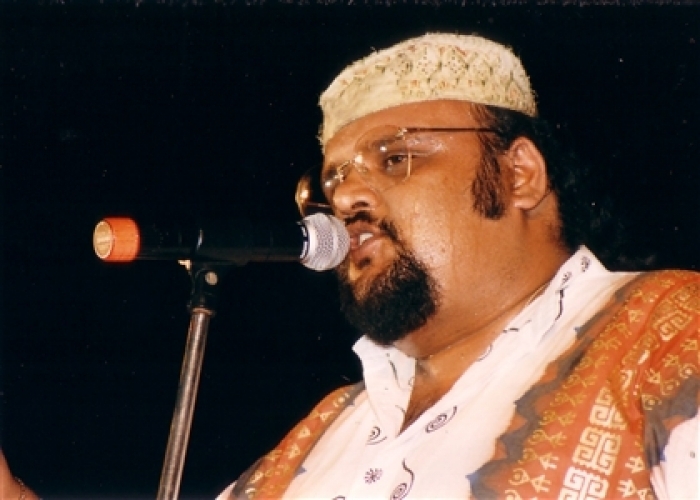 Performed for ONGC parliamenterian delegates in Hyatt Regency in 2007. 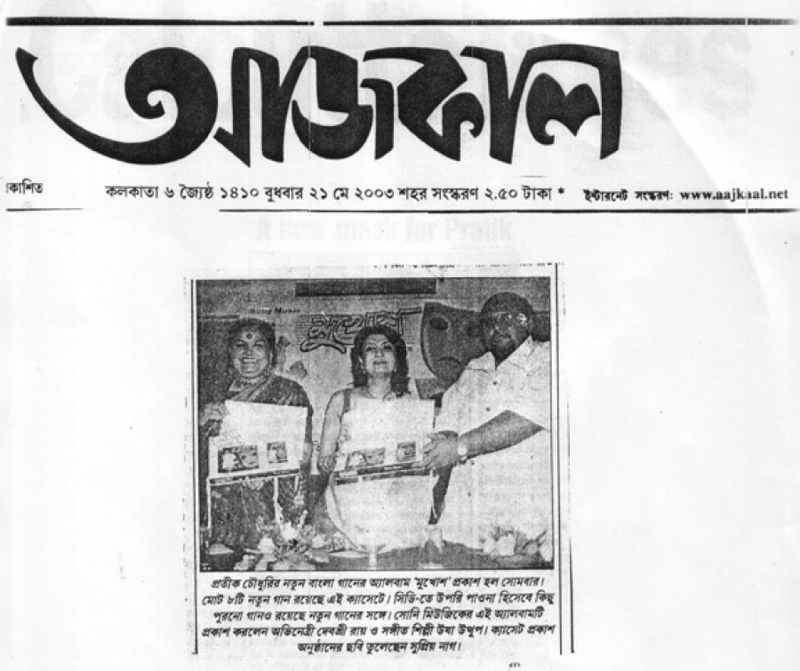 Received the Lata Mangeshkar Award at Jaidev Film Sangeet Sammelan in June 1992 organised by Sur Singar Samsad, Bombay. 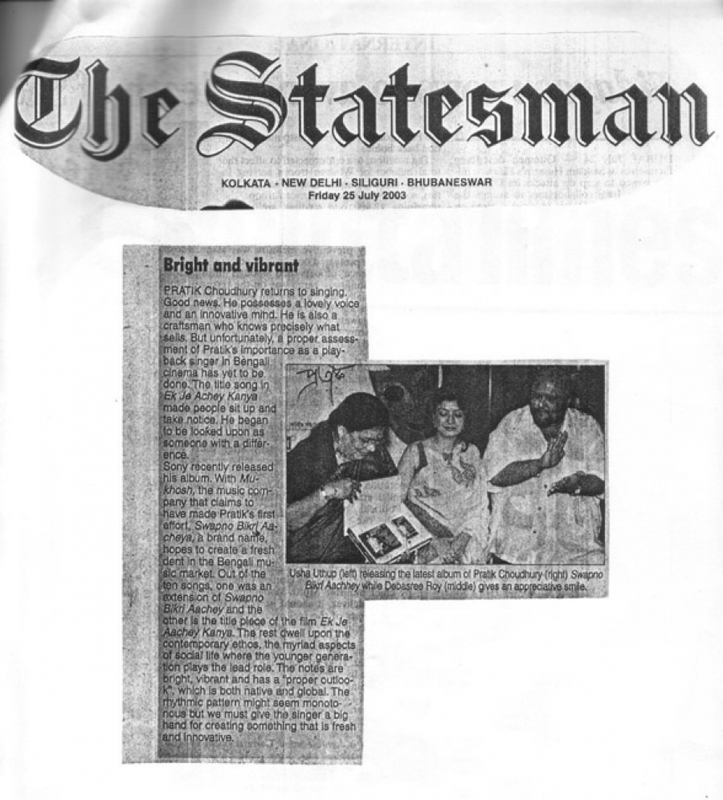 Performed with Ghulam Ali at Kala Mandir in March 1993 on the grand occasion of Spandan Utsav. 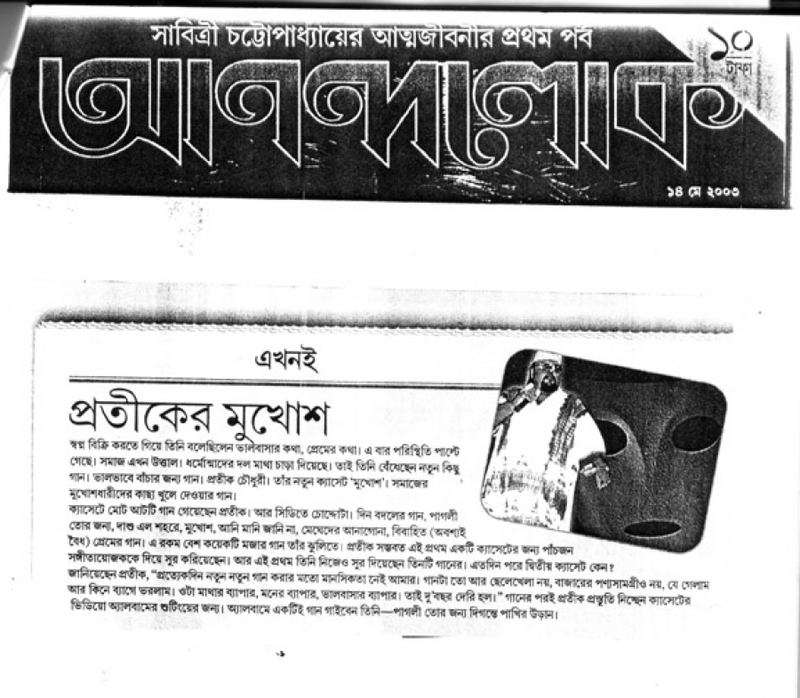 Performed with Pankaj Udhas on 30th November 1994 at Kalamandir, Calcutta, organized by Spandan. 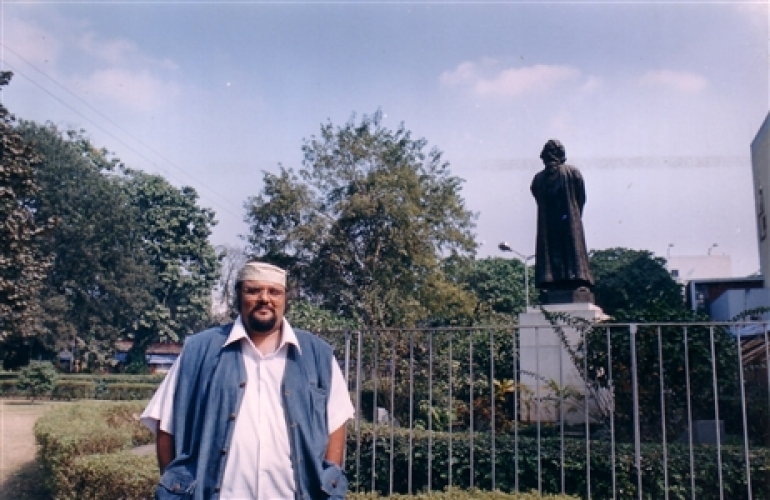 Performed at Benaras Hindu University on their Platinum Jubilee Celebration in January 1992 and also 1996 and 1999. Performed with Pankaj Udhas at Ahmedabad as guest artiste in Yad-E-Adam on 3rd December 1994 organised by Sheikh Adam Smarak Trust. 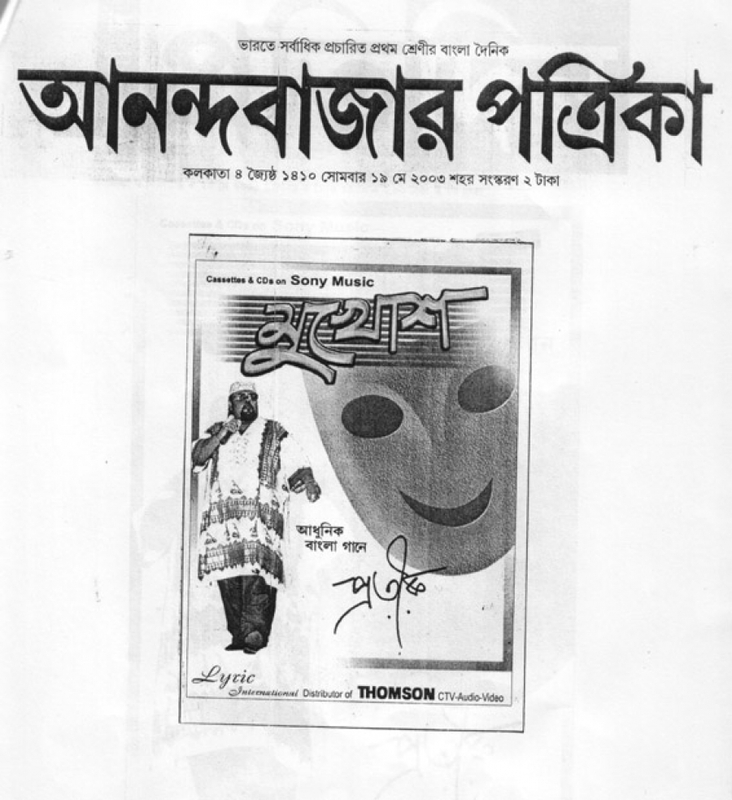 Performed in Kal-Ke-Kalaakar organized by the prestigious Anamika Kala Sangam in May 1992. Performed at Fort William on Indian Air Force Day on 8th October 1993. 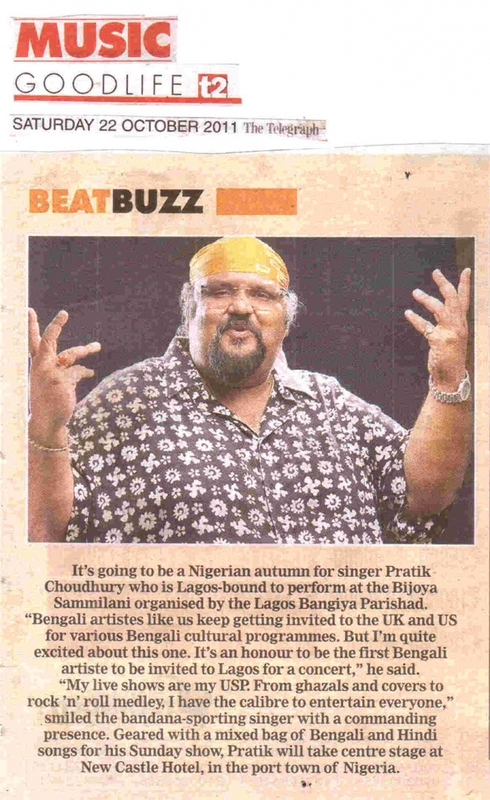 Performed at Kathmandu (Nepal)at Soaltee Oberoi by invitation from the Indian Embassy. Performed at Lucknow for the Sangeet Natak Akademi. 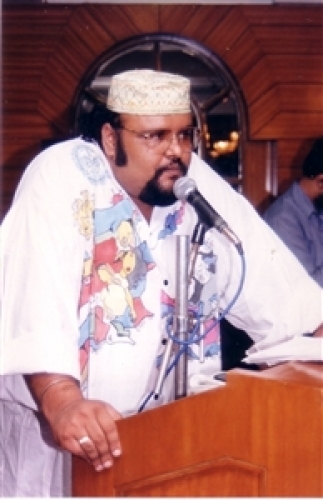 Guest Performer at the Jammu & Kashmir Doordarshan in 1986. 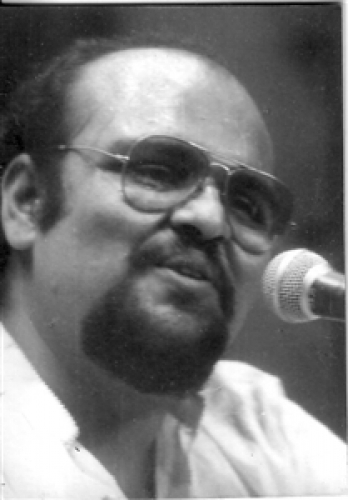 Performed in Sham-E-Ghazal organized by St. Xavier’s College Alumni Association at Kalamandir in March 1992. 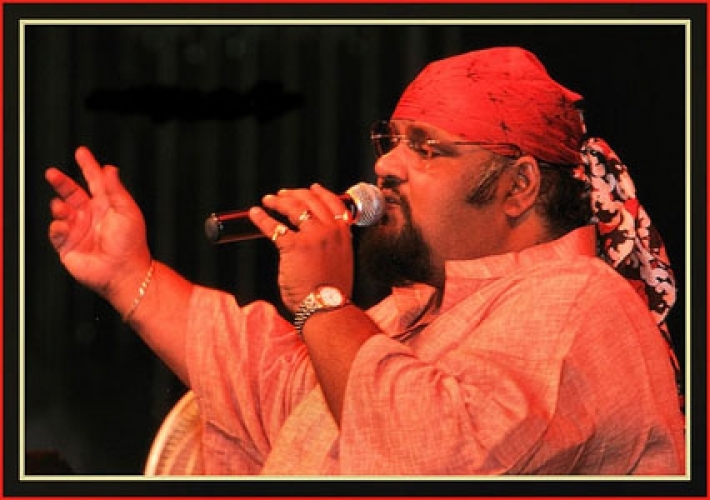 An All India empanelled artiste of the ICCR – Indian Council for Cultural Relations. 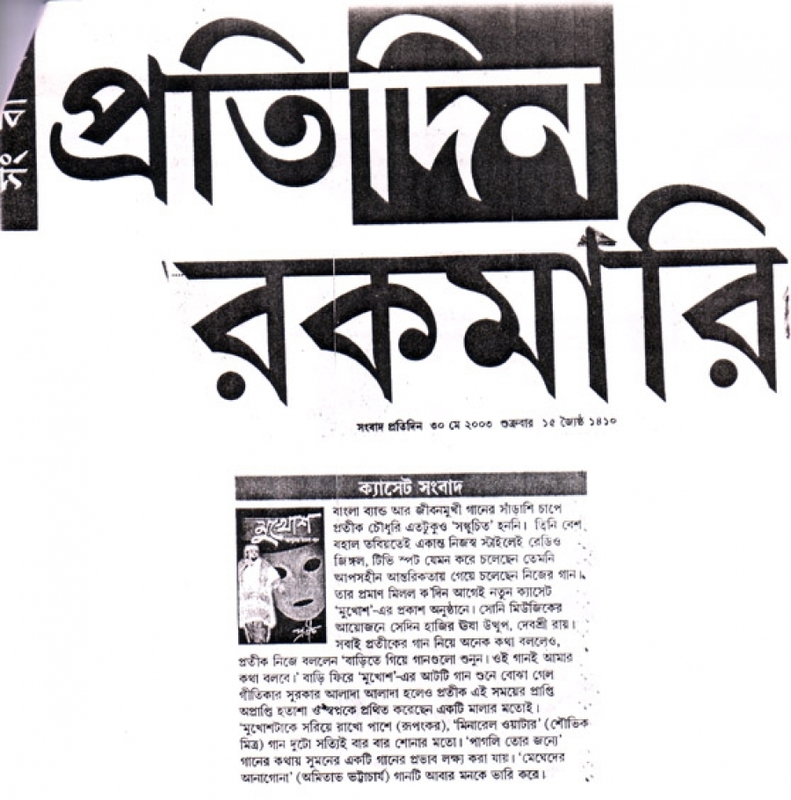 Performed at Gangtok on the grand occasion of Kanchanjangha Car Rally by Lions Club in June 1994. 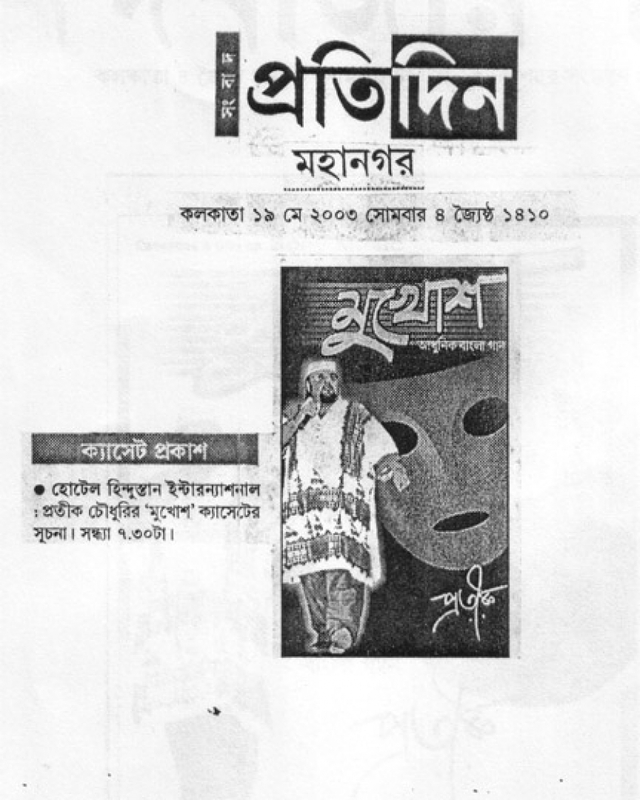 Performed at Bhubaneswar Club Orissa in 1994. 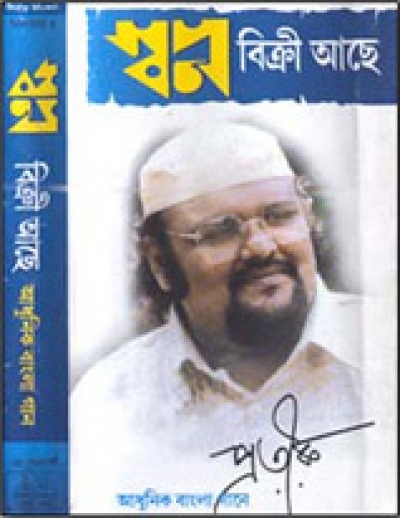 Audio Cassette released ‘ADAAB’ from Tarang Musicassettes. 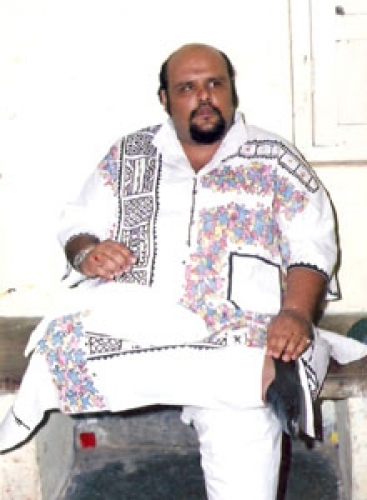 Performed for Abhinav Kala Parishad at Bhopal on 30th July 1995. 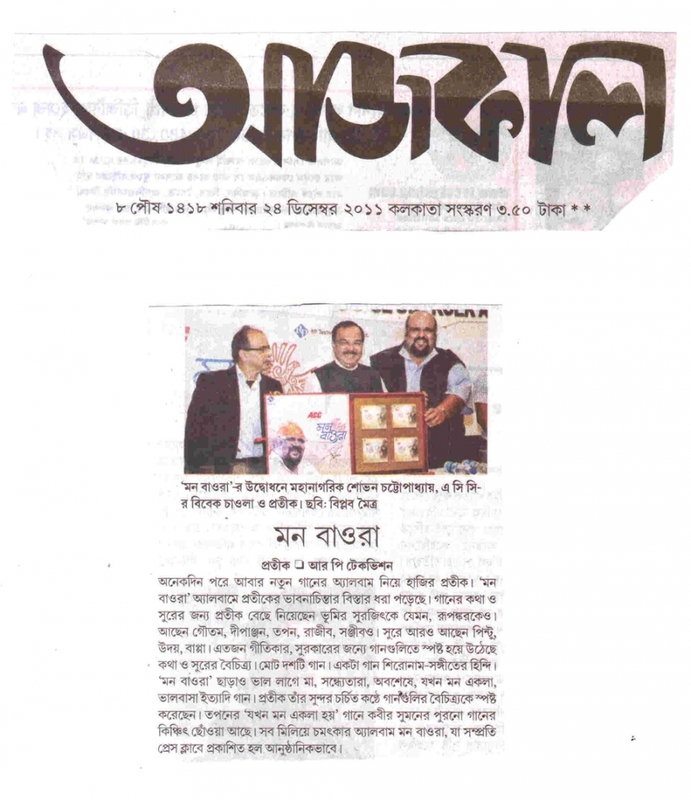 Performed with Jagjit Singh at Saturday Club and Lions Club (Guwahati). St. Xaviers Alumni @ London 2013. 2nd March 2014 @ Reveira Cruise for the St. Xaviers Alumni Get-together. 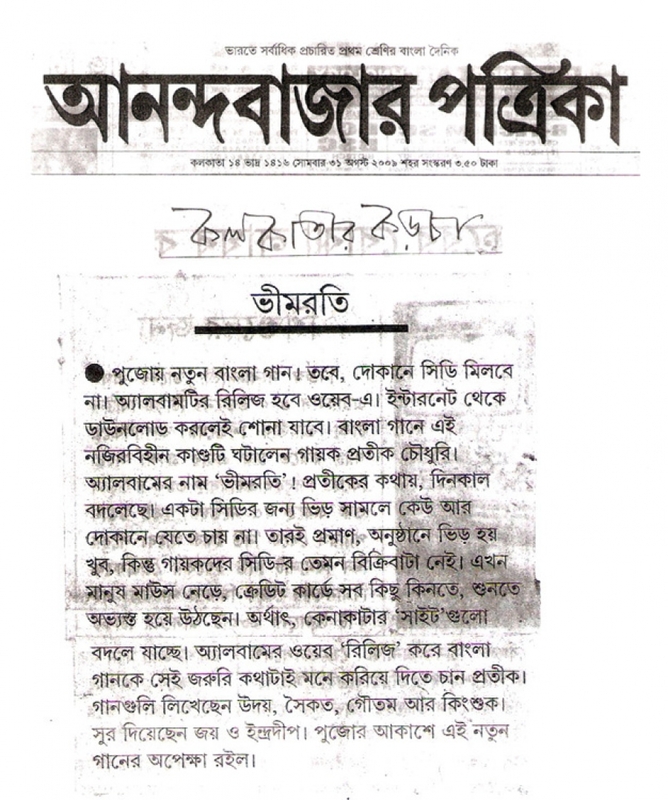 29th Dec'13 @ Asansol for SISHU UTSAV'13. Performed at Hyderabad for Hyderabad Kalibari on their Foundation Day on 28th August . St. Xaviers Alumni :Beyond Barriers" @ London on 17th May'13.